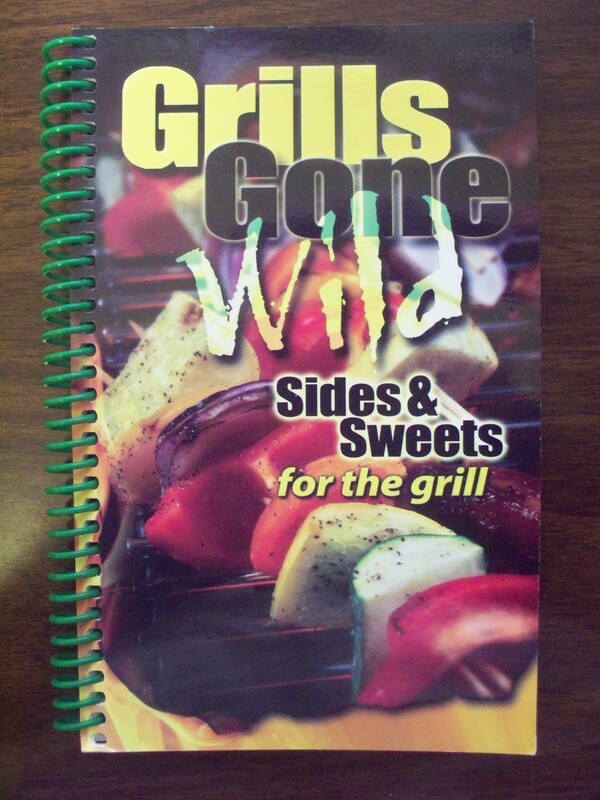 So as the summer begins to wind down, our featured recipe this month is taken from the cookbook Grills Gone Wild sides & Sweets for the grill. Lightly oil or spray grates with nonstick cooking spray. Preheat grill to medium heat. Pour maple syrup into shallow dish; place bacon on a microwave safe plate lined with paper towels. Cover with another paper towel and microwave on high one minute or until bacon just begins to cook, but is still pliable. Peel bananas and sprinkle with chilli powder: cut each into four equal pieces. Roll pieces in maple syrup and wrap with one strip of bacon. Secure with toothpicks. Place on grill, close lid and heat 5 to 8 minutes or until bacon is browned and crisp, turning occasionally. This recipe makes 8 servings. If you like this and would like to try others, the book is available for purchase at Gettysburg Tour Center. It retails for $11.95. 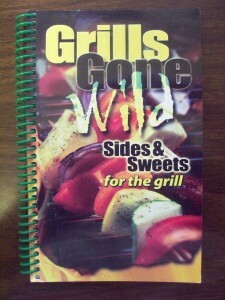 Posted in Blog, Recipes and tagged bacon recipes, grill recipes, Grills Gone Wild cookbook on August 23, 2015 by Gettysburg Battlefield Tours.